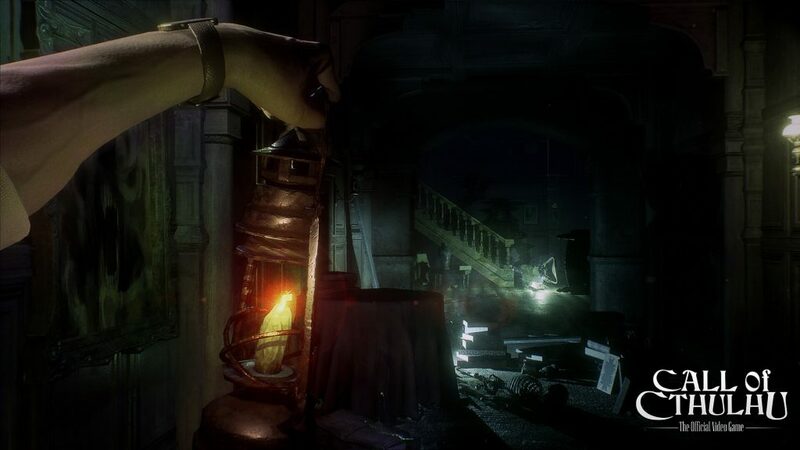 Fans of horror games have plenty to look forward to in the months ahead, with a number of intriguing new titles on their way. Ad Infinitum could be something truly special. Like Battlefield 1, Ad Infinitum is an first-person game set in the muddy trenches of World War One … but this throws entirely different threats in your path. The trailer for Ad Infinitum is unforgettable, oozing atmosphere and promising heart-stopping frights. 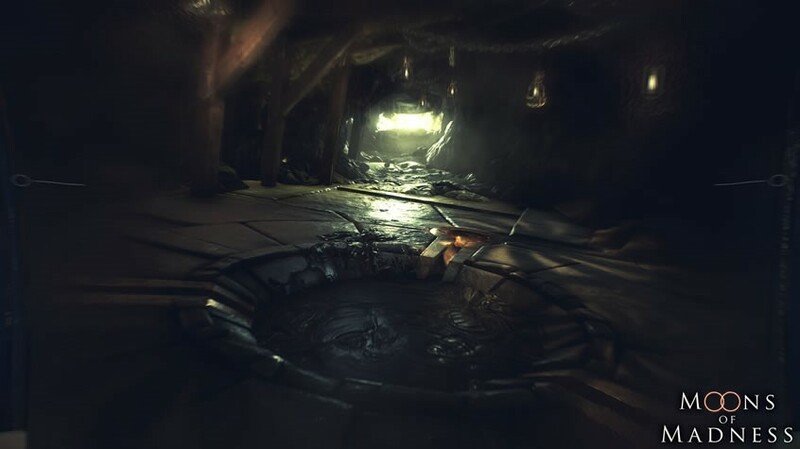 You’ll play as a character lost in the labyrinthine trenches with no idea why you’re there, and as you make your way through them, you’ll encounter nightmarish creatures who (so far) seem pretty similar to those of Dead Space and The Evil Within. There’s no release date in place yet, but it’s definitely one to watch out for. 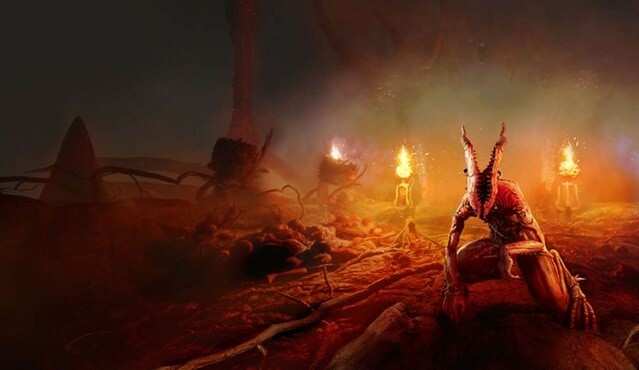 Agony is another first-person horror game on its way, and revolves around an awesomely original concept: you’re one of the many tormented souls lurking in Hell, with no idea who you are or why you’re there. It’s not all bad, though: at least you have the power to take control of other entities sharing your brimstone-ridden environments! The trailer for Agony is pretty incredible, featuring some stunning graphics and an unsettling atmosphere. Agony looks like it’ll showcase some horrifically nightmarish ideas, and being able to wander Hell itself should lend the game a distinctive edge. 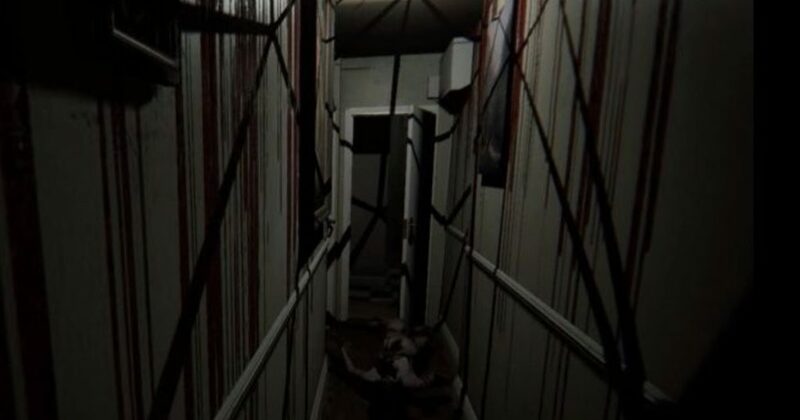 Allison Road is yet another first-person horror game, described as a spiritual successor to the powerful P.T., with a similarly subtle approach. Players start off exploring the protagonist’s house before discovering that something strange, nasty, and altogether terrifying is afoot. The extended gameplay trailer is striking stuff, featuring some remarkable graphics and a slow-burning sense of mystery. By the time blood starts running down walls, it’s pretty hard to look away! This is still some way off, but looks to be a real treat for fans of low-key horror. Cthulhu may have been created by H.P. Lovecraft many moons ago, but the character seems to just get more and more popular with age. This upcoming video game is based on the classic short story ‘The Call of Cthulhu’, in which the titular beast debuted, as well as the beloved 80s role-playing game. You’ll take on the role of Mr Edward Pierce, a PI trying to solve a family’s demise, who inevitably becomes entangled in a plot surrounding Cthulhu himself. The Call of Cthulhu trailer has everything you’d want to see, with oodles of shadowy locales, creeping dread, madness, and otherworldly threats. Whether you’re a fan of Lovecraft’s or not, this should be an engrossing horror game in itself. 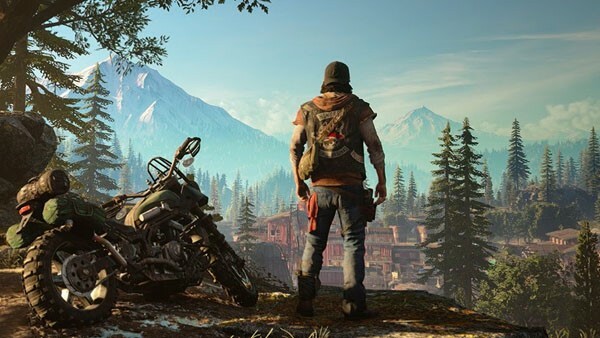 We’ve all heard of Days Gone and no doubt watched some of the killer footage released so far. While it’s clearly riffing on some of The Walking Dead’s aesthetics (the TV show, not the original comics), Days Gone nevertheless looks likely to be a refreshing zombie game. First and foremost, the way in which the zombie-esque ‘Freakers’ swarm and stampede towards you is a pretty innovative mechanic, which looks to make for plenty of intense situations. The open-world design is another nice touch, with your hero able to get around by motorbike and other vehicles, with vast spaces to explore. It seems you’ll be able to solve problems in a variety of ways, taking it slow and stealthy or fast and guns-blazing. Crafting, dynamic weather, a day-night cycle, and more could all combine to make Days Gone the definitive zombie game. 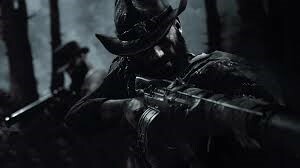 Hunt: Showdown has had something of a troubled history so far, but looks like it should finally be set for release soon. This multiplayer FPS sees you playing as a bounty hunter taking down all manner of bizarre creatures towards the end of the 19th century. We’re promised plenty of customisation options, enabling you to create a huge variety of characters with diverse skills and weaponry. The permadeath feature means that if you die, your character’s gone and you have to create a new one, adding real incentive to play at your best. Crytek have clearly put a lot of thought and effort into crafting a horror-shooter with real grit and realism, so Hunt: Showdown might just be worth getting excited about. Moons of Madness is another Lovecraftian horror game, its title a play on the author’s classic ‘At the Mountains of Madness’. As another first-person horror, Moons of Madness revolves around Shane Newehart, an astronaut at Mars’s first research station. Unfortunately for Shane, though, he starts to experience some strange visions and supernatural events that really take their toll. Reality-bending situations and deep psychological-horror are some of the game’s key ingredients, and developers Rock Pocket Games are clearly passionate about capturing Lovecraft’s style of storytelling in an interactive form. Moons of Madness is shaping into an intriguing game, benefiting from a stunning setting, gorgeous graphics, and a real sense of isolation. Let’s hope it’s everything it can be when it arrives next year. Visage is another first-person game inspired by P.T., but one of its most exciting features is that many of the events will be generated randomly, so no two playthroughs will be identical. 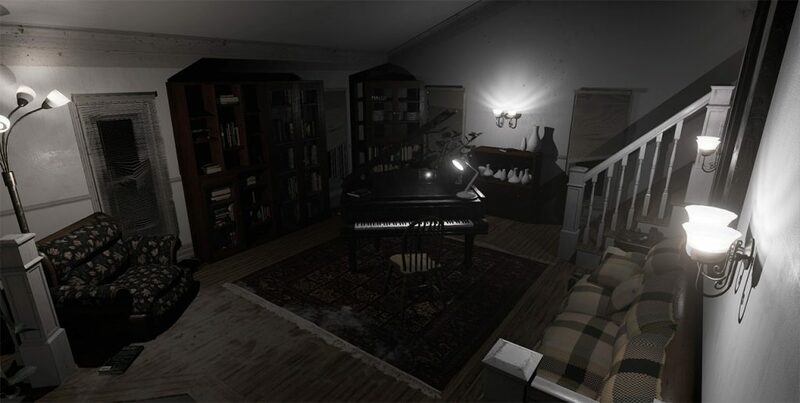 The game is based around exploring a house as realistic and beautifully-detailed as Allison Road’s, with a firm emphasis on psychological horror and building atmosphere. You’ll encounter nightmarish situations from the past, as you play witness to various deaths and strange events. Visage’s 80s setting and emphasis on real scares should make it a terrific, immersive experience for dedicated horror aficionados. Which of these are you most looking forward to, and why? Let us know!